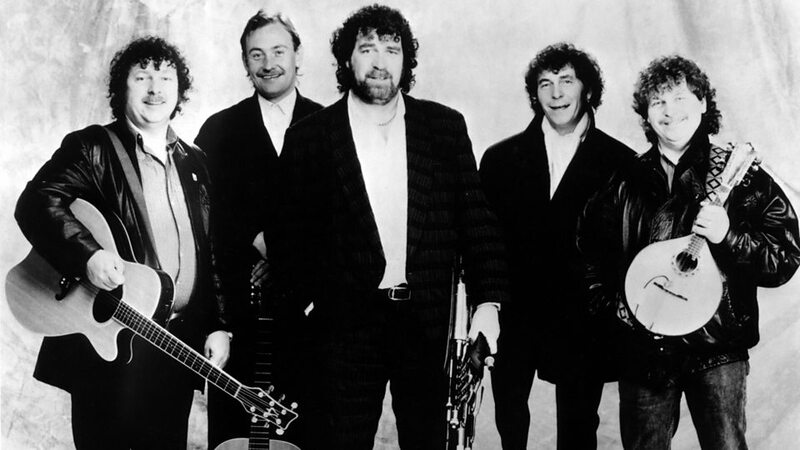 The Fureys are an Irish male folk band originally formed in 1974. The group consisted initially of four brothers who grew up in Ballyfermot, Dublin. Eddie, Finbar, Paul and George Furey are of Irish Traveller heritage. 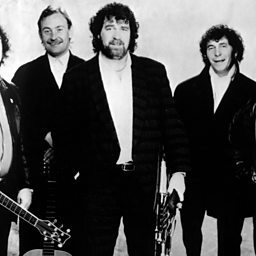 Two of the band's singles have been number one hits in Ireland, and two of their albums charted in the United Kingdom. They have also been credited as The Fureys and Davey Arthur. Christy Moore: ""Hearing The Clancy Brothers when I worked in a bank changed the direction of my life!"